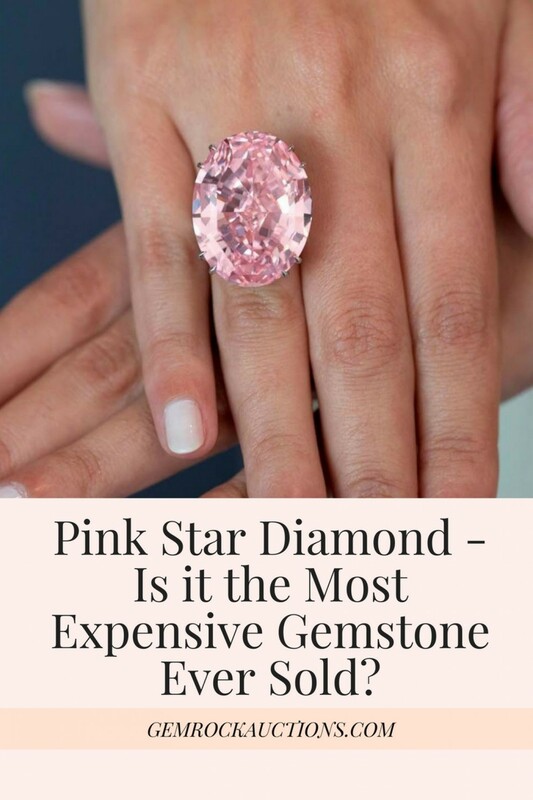 Pink Star Diamond - Is it the Most Expensive Gemstone Ever Sold? The Pink Star, a stunning 59.6-carat pink diamond, is scheduled for auction in Hong Kong on April 4 (April 3 in the US). This unique gemstone is expected to sell for more than $60 million, eclipsing the current most expensive gemstone record holder, the Oppenheimer Blue Diamond, by at least $2.5 million. The Pink Star Diamond has sold at auction in Hong Kong for a world recording breaking $71.2 Million USD. In just 5 minutes of intense bidding the highest bid surpassed the estimate price of $60 million with ease. It is now the most expensive gemstone ever sold (total price) while the Blue Moon Diamond still holds the record for the highest per carat price ever paid. What many people don’t know is that this isn’t the first time the Pink Star diamond has been through the auction process. 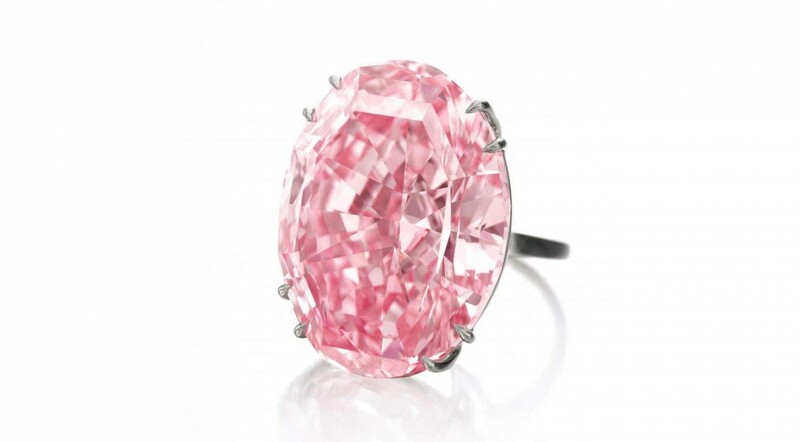 In 2013, Sotheby’s sold the Pink Star through their Geneva auction house to New York-based diamond cutter, Isaac Wolf. Wolf bid an incredible $83 million for the Pink Star, which would have made it the most expensive gemstone ever sold had Wolf completed the sale. However, when his investors pulled out he was unable to raise the necessary funds to pay the $83 million price tag. The sale fell through and surprisingly the gemstone was not offered to the second highest bidder but instead returned to Sotheby’s inventory where it has stayed ever since. Why is Pink Star Diamond So Desirable? 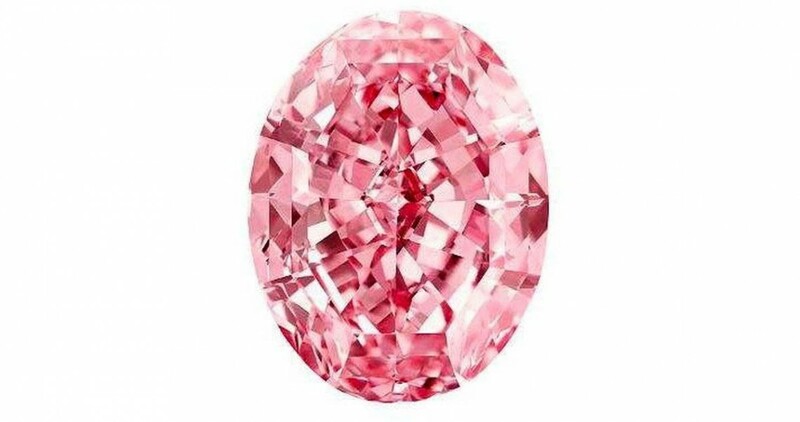 The Pink Star diamond is an oval mixed-cut vivid pink diamond weighing an amazing 59.6-carats. This combination of clarity, color, and size make the Pink Star diamond one of the most desirable gemstones in existence. It’s also this combination of factors that make it incredibly rare with its vivid pink color adding to its rarity factor. In fact, it’s the largest internally flawless, vivid pink diamond ever graded by the Gemological Institute of America (GIA). Pink diamonds are only found in a few locations around the globe including Australia, Brazil, Canada, Russia, Siberia, South Africa, and, Tanzania. The Argyle Mine in Australia is by far the most prolific producer of pink diamonds in the world. 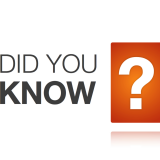 Surprisingly the Argyle Mine was not the source of the Pink Star diamond, which was mined by the De Beers Company in South Africa in 1999. The Pink Star’s rough weight was 132.5 carats with the cutting process entrusted to the Steinmetz Group. 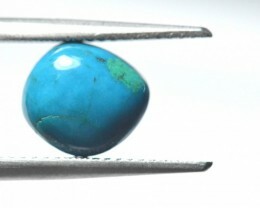 The stone was so rare that it took Steinmetz 20 months to complete the researching and cutting process. 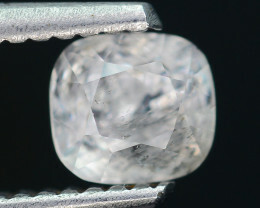 The finished diamond is an oval mixed-cut. They chose to use a step cut on the crown and a brilliant cut on the pavilion to optimize the finished look and color of the finished diamond. It was finally unveiled in Monaco in 2003 where it was known as the Steinmetz Pink. It didn’t become known as the Pink Star until 2007. Perhaps what makes pink diamonds so intriguing is that, unlike other colored diamonds, experts don’t really know how they get their color. 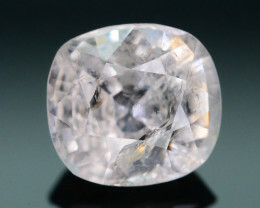 It’s theorized that the diamonds undergo a structural transformation as they are pushed through the earth’s surface that causes them to reflect light differently. The unique conditions that are needed to create pink diamonds make them very rare and increasingly desirable. Pink diamonds come in a range of hues from the palest, which are graded as faint, to the most intense, graded as vivid. The Pink Star is graded as vivid, making it the most desirable and most expensive color grade available. 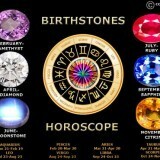 You many be wondering why someone would want to own the Pink Star diamond or gemstones in general. 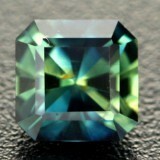 Precious gems are considered a fantastic investment opportunity and a status symbol. 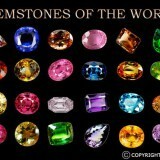 The value of gemstones, especially high quality ones, is known to increase as stones change hands offering a potentially big return on the buyer’s investment. 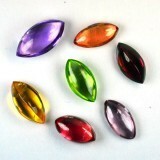 In addition, buying high quality gemstones in their rough state or at wholesale prices offers an even greater opportunity for profit. Where Can I Buy an Affordable Pink Diamond? 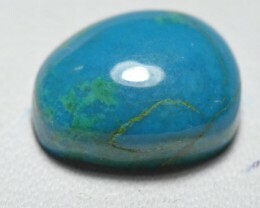 Gem Rock Auctions offers a selection of these rare stones for sale through our website. 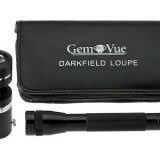 Simply check out our selection of diamonds and choose the diamond color that you’re looking for. 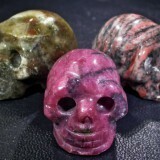 We also offer a range of other pink gemstones including Pink Spinel, Pink Sapphire, and Pink Tourmaline. 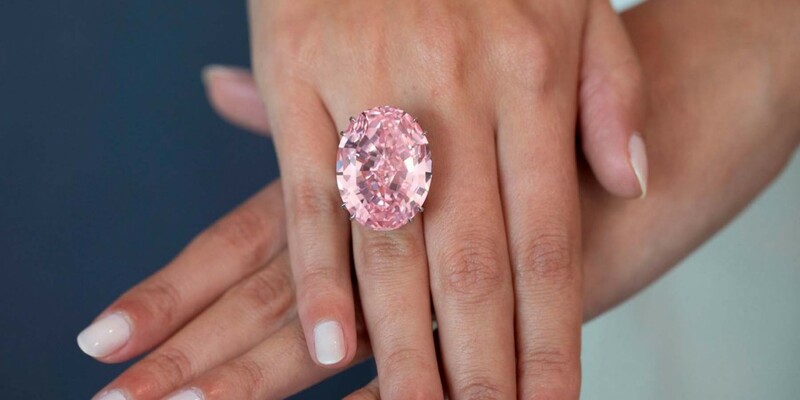 With the Pink Star predicted to become the most expensive gemstone ever sold the interest in pink diamonds is bound to soar. 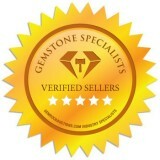 Find a quality pink diamond today through Gem Rock Auctions before word gets out about these stunning gemstones!